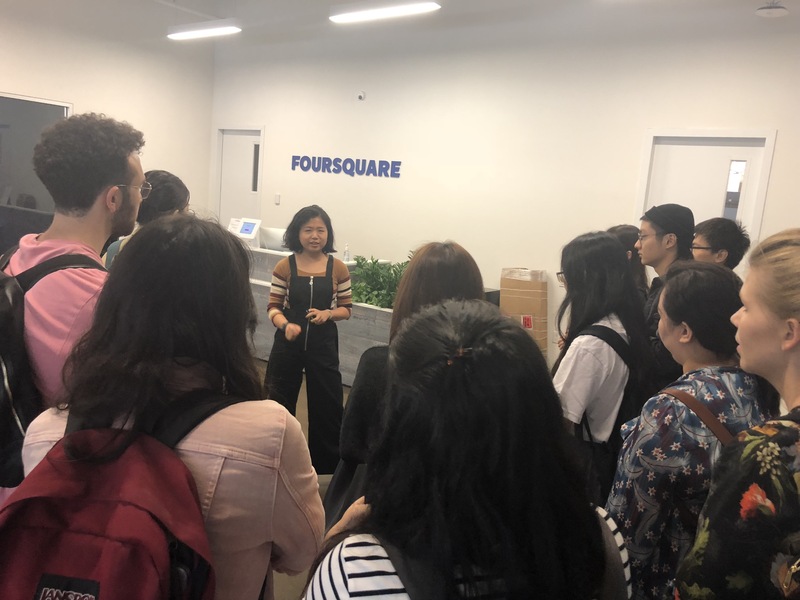 The first semester’s first studio visit certainly did not disappoint: Yiming Bao (MFAD 2014), Enterprise Product Designer hosted our first year class at Foursquare, showing them the ins and outs of working at such an established technology company. 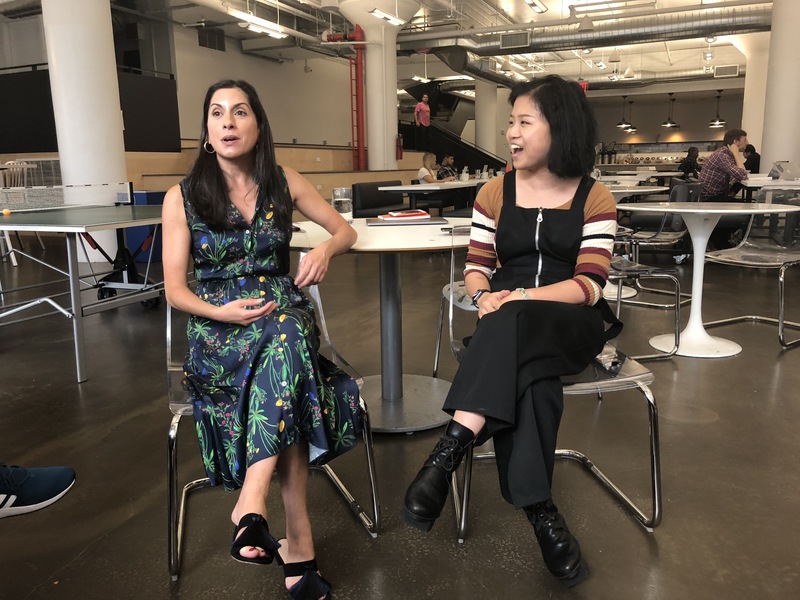 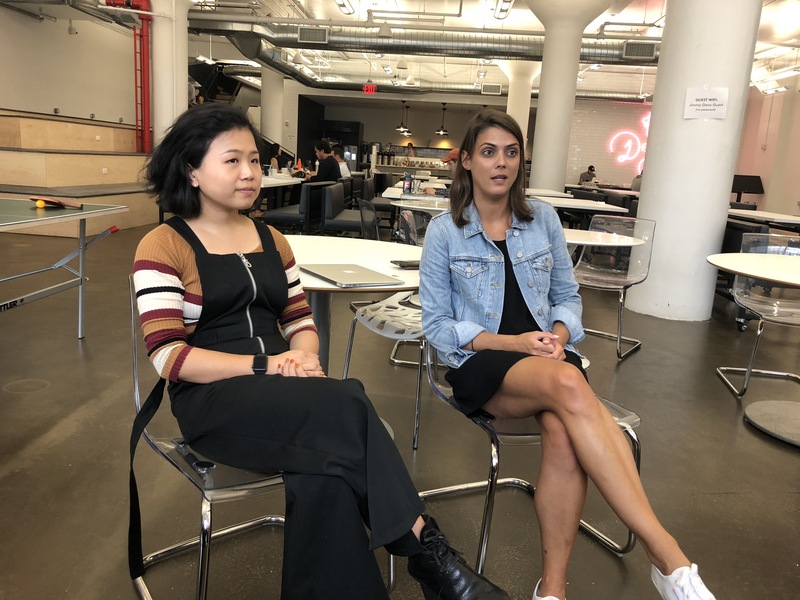 Taking the visit above and beyond, she invited her awesome colleagues Susana Soares, Director of Product Design and Lauren Thompson, Director of Creative & Design, to talk to the class about their own work experience as designers. 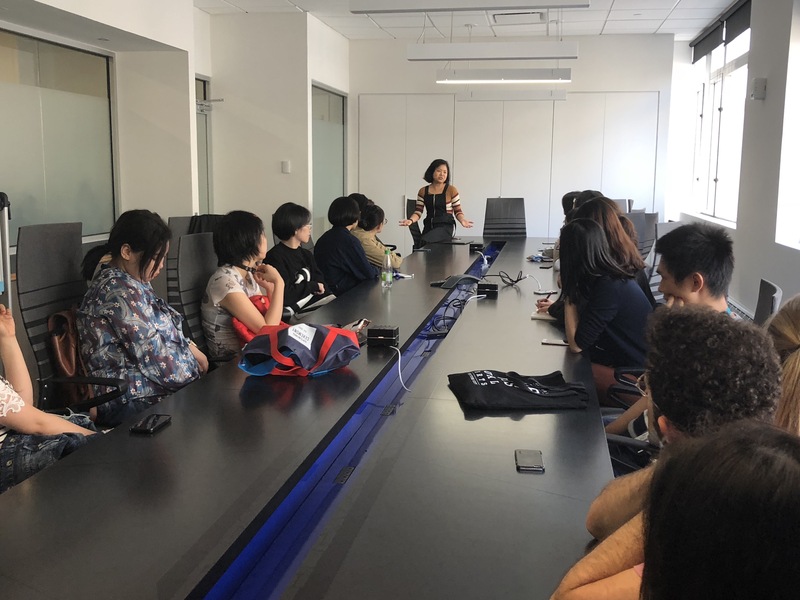 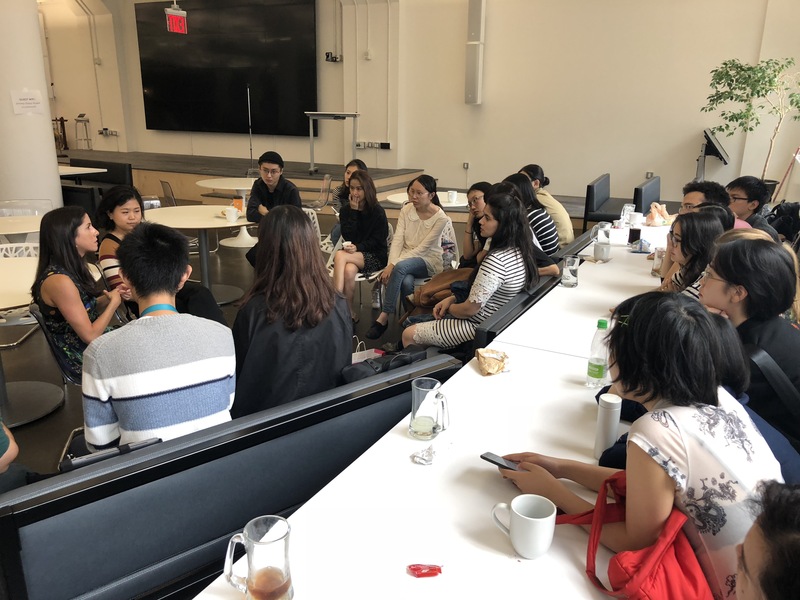 The visit came to an end with Yiming giving our students honest and intimate advice on how to successfully master the program and use up all the amazing resources MFA Design provides. 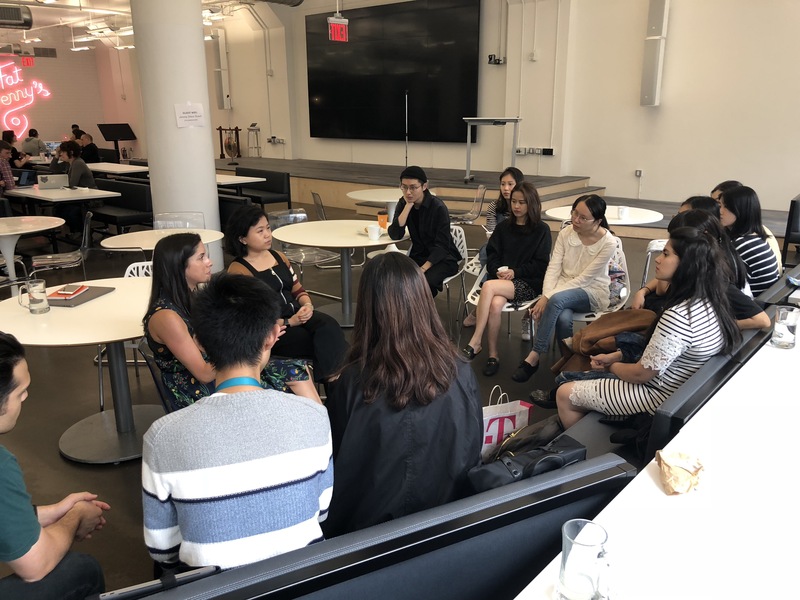 To say our first years were just inspired might be the greatest understatement yet. 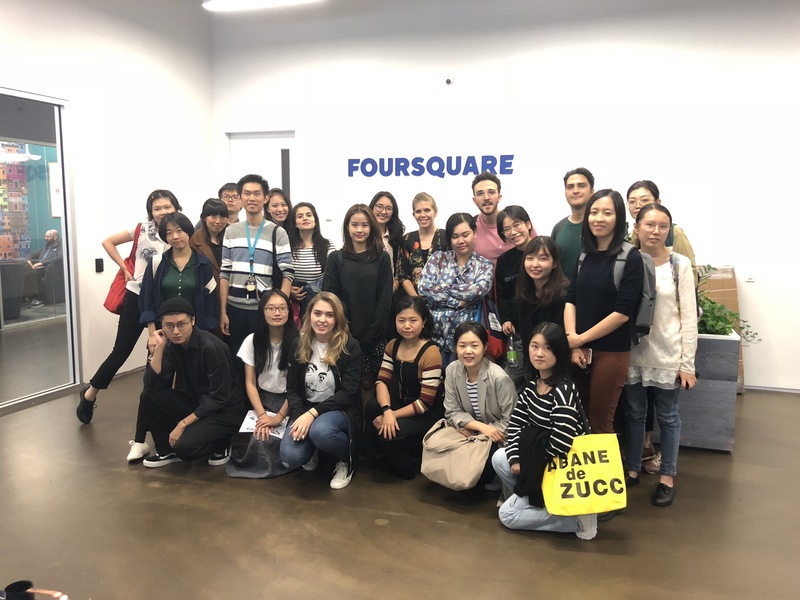 Thank you Yiming and Foursquare.